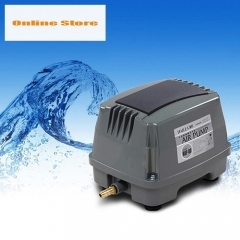 Free voltage converter if seleted 110v. 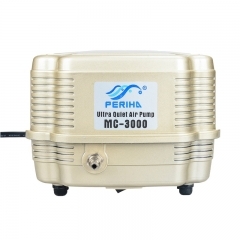 This is perfect for people who want to provide a large amount of air to ponds (e.g. 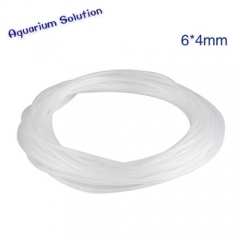 koi ponds) through airstones and tubing (both sold separately) or to someone wanting to aerate aquaponic/hydroponic growing systems. 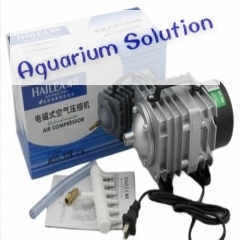 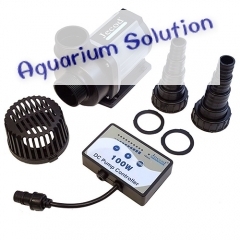 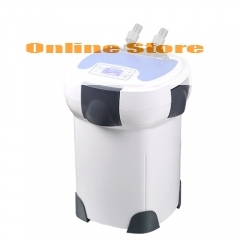 This air compressor can also be used for water gardens, fish houses and commercial displays. 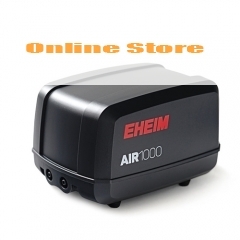 High pressure and high output - these electrical magnetic air compressors are in a quality aluminium case and come with multi outlet air dividers that can be individually opened and closed. 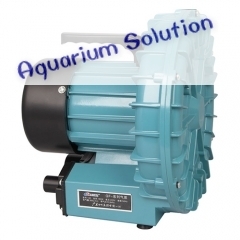 This compressor produces 82 litres per minute. 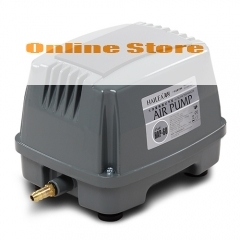 This compressor is ideal for the larger grower who has a number of systems to aerate or maybe just one large system! 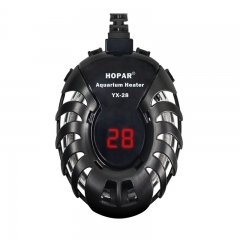 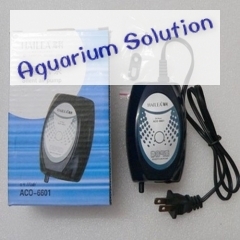 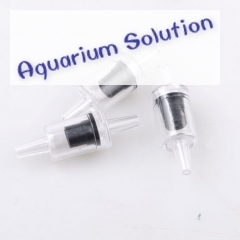 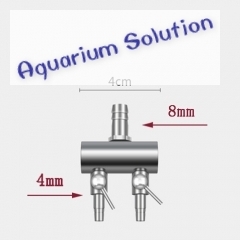 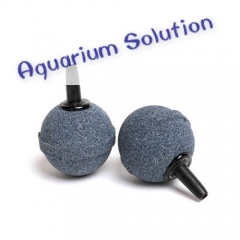 It is ideal for running several water gardens or multiple air stones at once.